4.1 Combat gameplay: varied, but repetitive? 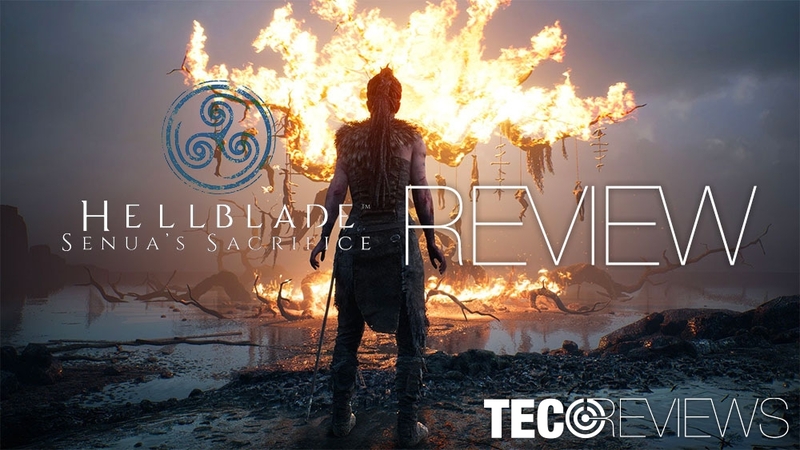 HellBlade: Senua’s Sacrifice a game developed by Ninja Theory is one of the most touching and scary (For the right reasons) games of this year. I had a blast spending my day enjoying this masterpiece. The eight-hour adventure unfolds in an ever-changing nature of beauty, darkness, tenseness and main characters journey in the land of Northmen. A story of a female warrior that revolves around nothing but a constant battle with herself. Dealing with voices at the back of her head, which is elegantly and terrifyingly portrayed in a manner of ways, has left a long-lasting footprint in my gaming experience. The hero and the victim of the story, Senua, a female Celtic warrior from the Orkney Islands. She left her burned village to face depths of Hell in hopes of saving her dead lovers soul. Or Helheim to be precise, a mythological Norse land of the dead. 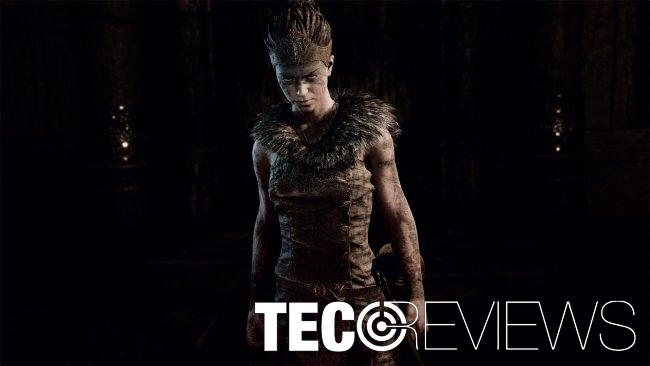 Presented in a historical fiction fashion and dark environment, it perfectly describes the atmosphere of the game and Senua’s mind. Suffering from psychosis, the world around her constantly jumps back and forth between different states of mind, like an emotional rollercoaster. Hellblade is a visually driven novel. You will find yourself in beautifully crafted environments ranging from bright and sunny beaches to distorted darkness that keeps you engaged every step of your journey. Varied use of techniques, hues, saturation, and exposures will convey the meaning of every area you come across. For the most part, everyone can play at their pace. Giving you time to view the scenery and cutscenes that are well executed to complement a general flow of the game. Another strong suit of the game is the sound design. Before the start of the game, you are prompted to put on your headphones, to grasp the full experience of binaural audio design (Simulated 3D sound). 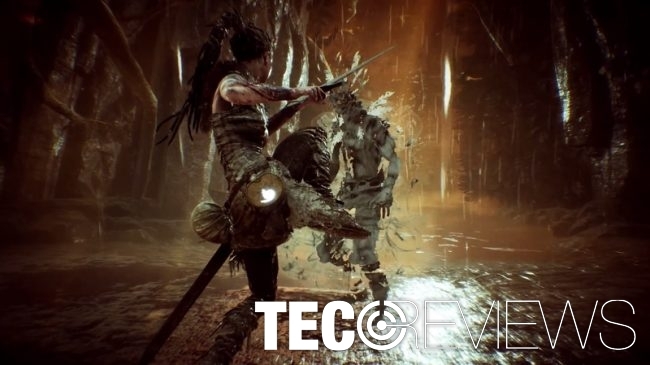 And fortunately, developers used the technology to great lengths presenting Senua and her environment. 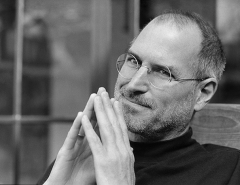 Voices that speak directly to our protagonist from ever-changing directions. Whether they give her advice, argue about her choices and even mentally devastate or strengthen her at best and worst times are always there. Overall quality of the audio is astonishing. Both environmental and vocal choices are perfectly placed at the right times, giving you a full immersion of the current situation. Unsurprisingly, the gameplay elements are also unique. Immediate notice of missing UI might scare some users away, but it is well justified, as the game defines UI using sound and visual cues. Developers took a gamble with this one and succeeded beyond most peoples expectations. The gameplay itself revolves around puzzles and cutscenes, only giving about 30% of its immersion time to combat. For most of the puzzles, you are thrown into a large area with a locked door, only to be unlocked with a particular set of runes. You need to find a vantage point as the runes are environment objects rather than being a small collectible item. Straightforward enough to enjoy, occasionally getting introduced to new mechanics like destroyed bridges, light fires to cast shadows or move back and forth between waterfalls to extinguish fire pits to form necessary runes. Combat gameplay: varied, but repetitive? The combat itself isn’t too bad either. It is fluid, well timed, but more of a bonus to the experience rather than being the primary focus as it is often bland and repetitive. You have a variety of combat options that create a varied enough skill set for you to use against only several types of enemies. Additionally, the progression can feel very slow at times as new abilities only slightly complement the combat, rather than completely changing it. With that said, Hellblade: Senua’s Sacrifice is an excellent showcase of atmosphere, sound design, storytelling and visual adaptation. While some moments fall short of what you would expect, that reminds us that it is still a video game. Regardless, Ninja Theory put a significant amount of effort, love, and care to the game and made something spectacular. I would strongly recommend anyone to take their time to play the game, as it will not leave you empty handed, and the emotional state of Senua stays there for a good while.